– Introducing Music Kits, featuring new music exclusively made for CS:GO by various artists and composers. – When equipped, Music Kits replace all of the music in the game and include an anthem that plays whenever you are MVP. – Music Kits can be shared through the scoreboard. Use the context menu to check out another players music. 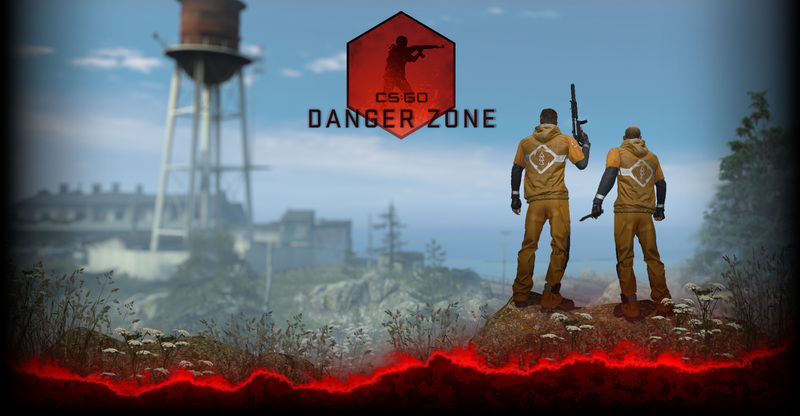 – Music Kits are currently available as a special offer for CS:GO players. – Added music volume controls for the following:. – HE grenade damage tagging is now scaled based on the damage applied. – Fixed being able to pick up the bomb through some opaque solid walls – you now need LOS unless you get close enough to touch it directly. – Fixed some bullet penetration bugs. – Fixed a radar naming bug on Dust2. – Fixed an issue where friends parties were not preserved when returning to lobby from an official competitive match. – Added more specific net_graph connection descriptions for official and community servers. – Fixed configuration of GOTV replays recording in South Africa. – Private matches in non-competitive game modes will host the game on lobby leader’s listen server. – Pause menu allows to invite more friends to a private match hosted on a listen server. – Fixed connectivity to sv_lan 1 game servers. – The +graph command now respects the server’s sv_max_allowed_net_graph convar. – Fixed a visual glitch caused by inspecting a shotgun while reloading. – The inspect in-game feature for marketplace assets no longer requires the previous owner id. — Added the ability to dump only specific things from the demo using command line arguments. Run the tool with no arguments to see the list of options with descriptions. — Game Events that have userid’s will show the player name as well as optionally show position and facing. The position and facing are the last read values, and do not include interpolation/prediction. — Fixed a couple bugs in parsing that would cause missed player info when parsing some demos.